The Human Factor 2.0, the second edition of the award-winning multimedia feature, focuses on staying safe in avalanche terrain through proper decision-making and asks hard questions, such as: How much risk is too much? Through analysis, education, and discussion, it's POWDER's goal to mitigate tragedy in the mountains—and we're certainly not the only ones. The Avalanche Project, a collaboration of North American mountain industry professionals spreading a culture of snow-based mountain safety and responsibility, published an article by Rob Coppolillo earlier this year about the true impact of airbag packs on safety. As winter revs up for the 2015/16 season, Coppolillo's thoughtful analysis is as relevant as ever. In his article, "To Float or Not to Float," he acknowledges the benefit of skiing with an airbag pack, but calls out those who would have us think it's a magic balloon of eternal protection. Citing the first comprehensive non-European study on airbag packs and their effectiveness, Coppolillo points out that in places like Canada and North America, which have more forested terrain than Europe, survival rates for skiers trapped in avalanches (even when using an airbag pack) are not as high as manufacturers and marketing jargon would like consumers to believe. Yes, airbag packs improve survival rates from 27 percent over non-users, however, only in the right situations and the right terrain. 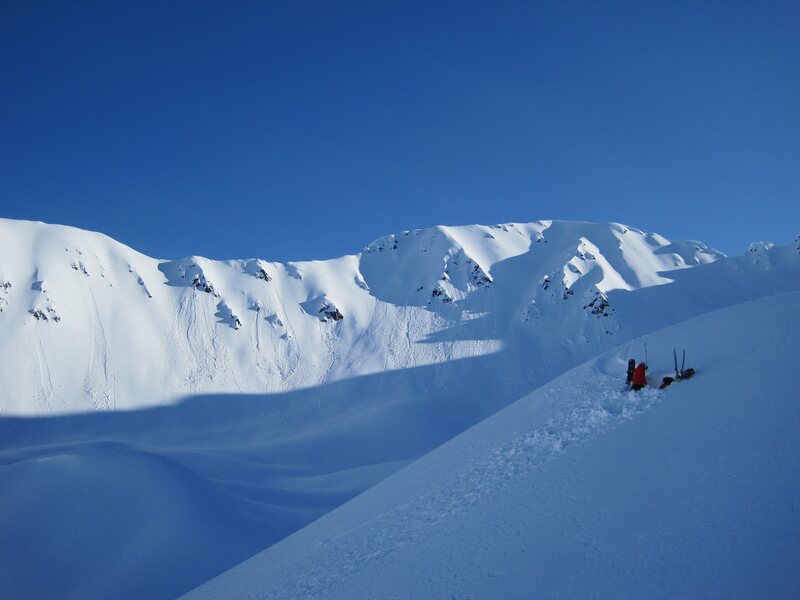 Forested terrain, alternatively, increased the risk of avalanche fatality, even for skiers using (and deploying) an airbag pack. Quoting Bruce Tremper, director of the Forest Service Utah Avalanche Center, the article states: "If you get caught in un-survivable terrain then, guess what, you won't survive no matter what kind of rescue gear you use." Coppolillo goes on to explain un-survivable terrain as any slope with trees or rocks to hit, with cliffs to get washed over, crevasses or a gully into which you can get buried—any feature that will make the consequences of an avalanche worse. Yes, airbag packs work. If you're going to ski in the backcountry, or even some in-bounds terrain, you should have one. But an airbag pack is not your Get Out of Jail Free card. As Coppolillo writes, education and sound decision-making will keep you safer than any gear.